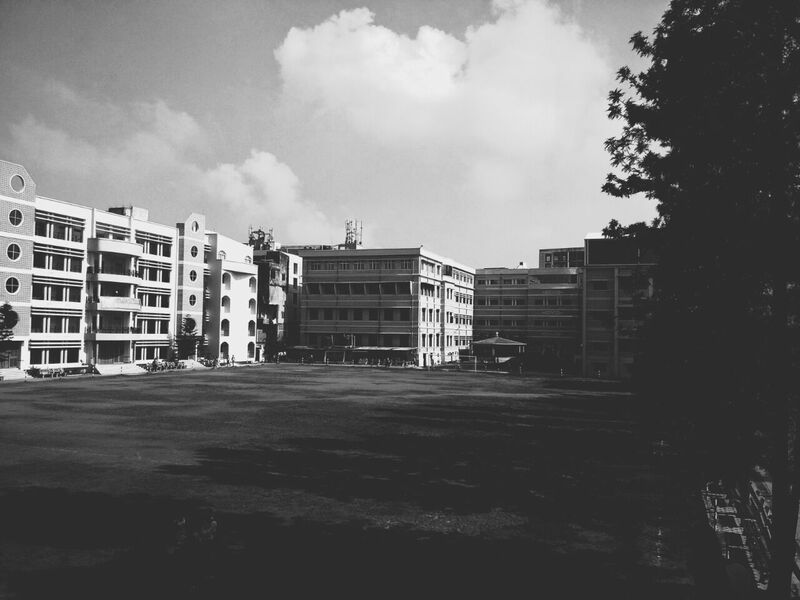 St Xavier College is a minority educational institution which was started for the minorities and is registered by Ranchi Province under the title “Xavier’s Ranchi" on July 3, 1944. The college always tries to achieve high academic standards in an atmosphere of autonomy. The college develops the Christian leadership of high calibre and integrity. The college tries to preserve and promote the cultural heritage of the region. The college has a campus of 29.8 acres with a beautiful interior. 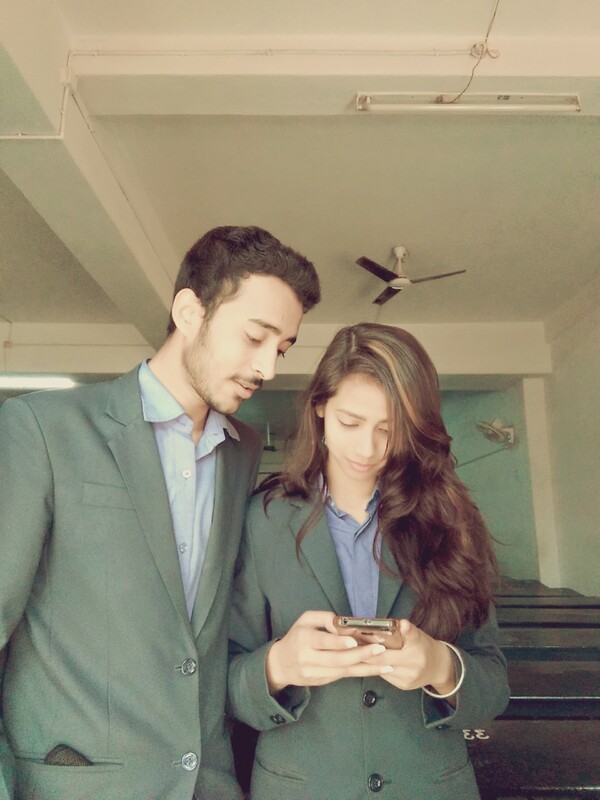 The college has all the facilities in the classrooms. The college also has research facilities to promote the students in the field of research. The college has provided the entrepreneurship cell which helps the students to enhance the entrepreneurial skills. The college campus is fully wifi. The college has a centralized library which has more than 1 Lakh books and journals. The college has a lab which is highly equipped with the latest software in the language. The campus also has a laboratory for different departments like Physics, Chemistry, Botany and Biotech. 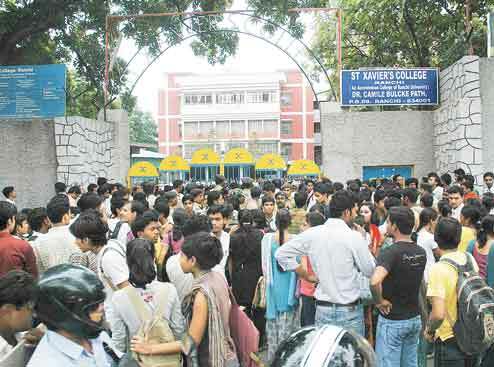 St Xavier's College Ranchi admissions are done for different undergraduate and Postgraduate Courses. The college buildings include the main building, postgraduate building and admin building. The classrooms are capable of accommodating a large number of students. The classrooms are also equipped with wifi and projectors. The Central Research Facility is available for research scholars and Jharkhand regional Language. The college library has more than 1 lakh books and journals. The library books are issued to only the library card holders. The college has a huge auditorium where events, meetings, debates and discussions are held. 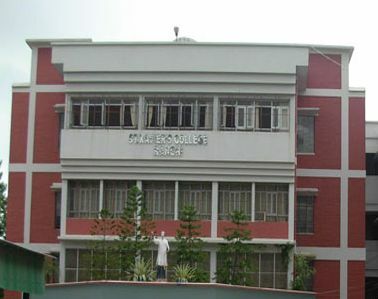 The college is equipped with Physics, Chemistry, Computer Science, Botany and Biotechnology Labs. The language labs are equipped with the latest softwares for language. The placement cell provides the training for soft skills to the students. The cell organizes the Industrial tours and visits for the students to get a real-time learning. The cell mentors the students for the further studies and the career. The cell also invites the National and International companies for the placements. The cell makes sure that the students get the desired company with good package. The college is affiliated to Ranchi University, Ranchi and accredited by NAAC UGC. The candidates must have passed +2 examination. The candidates must have passed +2 in Science. The candidates should have graduated BA from a recognized university. The candidates must have completed B.Sc from any recognized university. The candidates should have completed graduation. The candidate must have done the graduation and post graduation in the desired field with minimum 50% aggregate. Application form can be filled online through college online application portal. The online application can only be done after the result of the JAC/ CBSE/ ICSE Board. St Xavier College admissions 2018 to Honours programmes were based on entrance test for the subjects in which the applicants were seeking Honours. Teachers were great. always trying to help us. the quality of teaching has been the best as always. The only big problem is there reservation system. which needs to checked otherwise a good college. 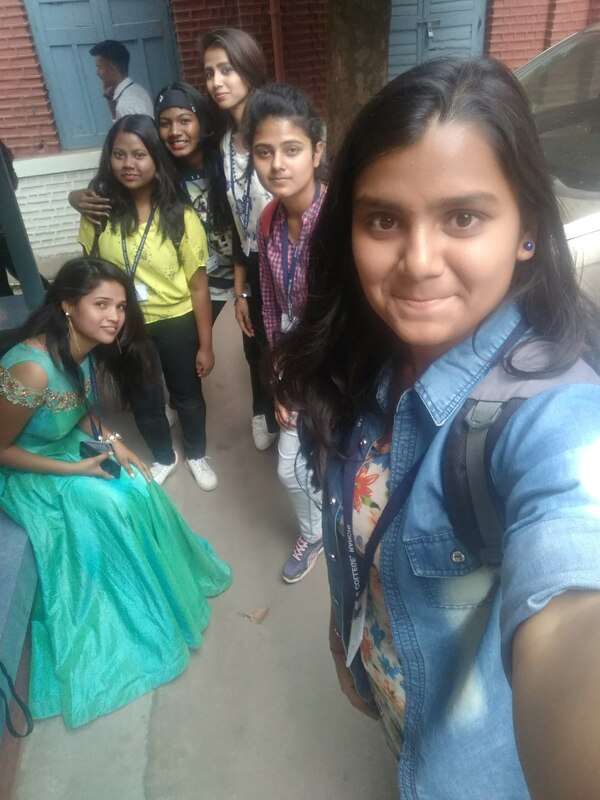 the best part of the college. almost every game and sports are played in the college. and there are 47 different subject departments in the college and every department has its own cultural events. so overall a good college for social interactions. Class starts at 7:25 am to 11:00 am. The teaching method is very good. Overall experience in college is good. There are many clubs and student societies like Rotaract club. 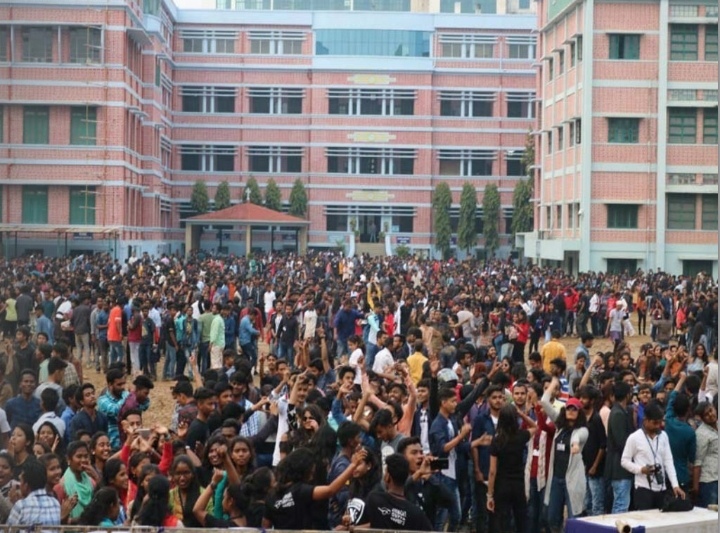 College festivals are also organized every year during the month of February. 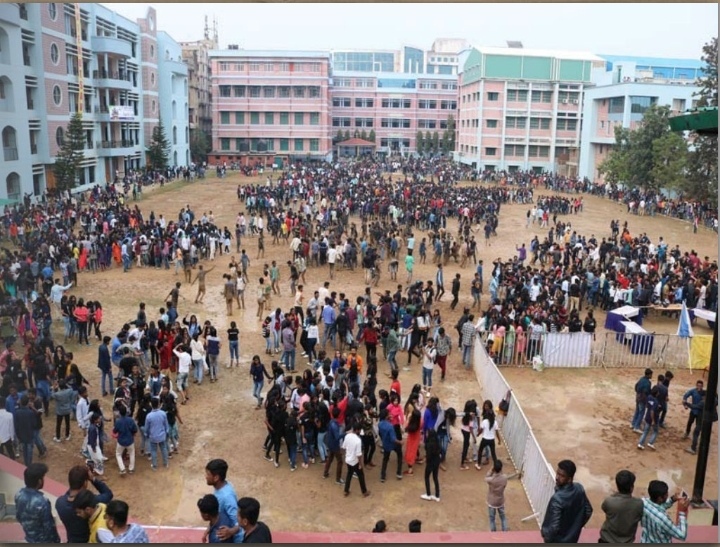 Fest like Xavier Utsav, annual sports meet, etc is held in the college. We have 5 periods as in daily routine runs from 9:10 A.M to 2:00 P.M at SN college Banga. Teachers are very good, supportive and friendly. They provide us complete material and knowledge. 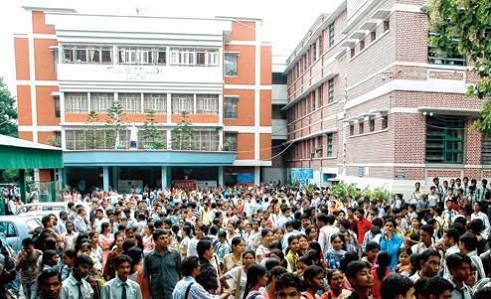 The college is very strict regarding discipline and attendance 75% is compulsory to attend the examination. The college is very good in teaching( quality and method wise) and extra activities. 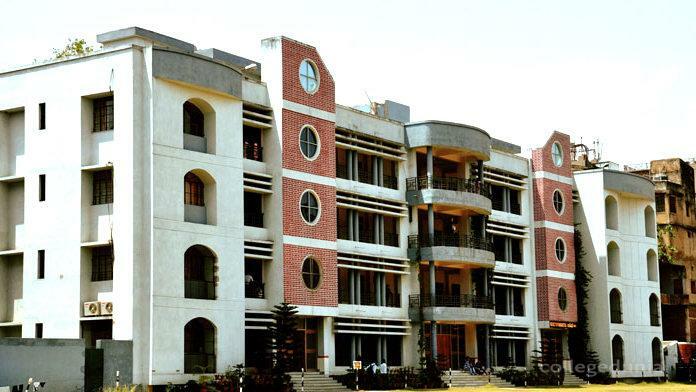 St Xavier College Ranchi infrastructure facilities includes hostels which provide top-notch facilities. The hostel food is healthy and hygienic.